Jade is the Next Generation POS System supported by content management system that supports the creation and modification of digital content using simple interface in real time over the internet. It has the ability to update menu and receive reports and plan promotion schema. On top of that, it enable centralised HQ control which effectively allows centralise control by head chef or market department with HQ status. With the new local database architecture, we are able to ensure 100% uptime and full redundancy at a minimum cost. It supports a fully integrated mobile payment solution for payments at the table, wherein customers can make payment at their table without their credit cards leaving their presence. 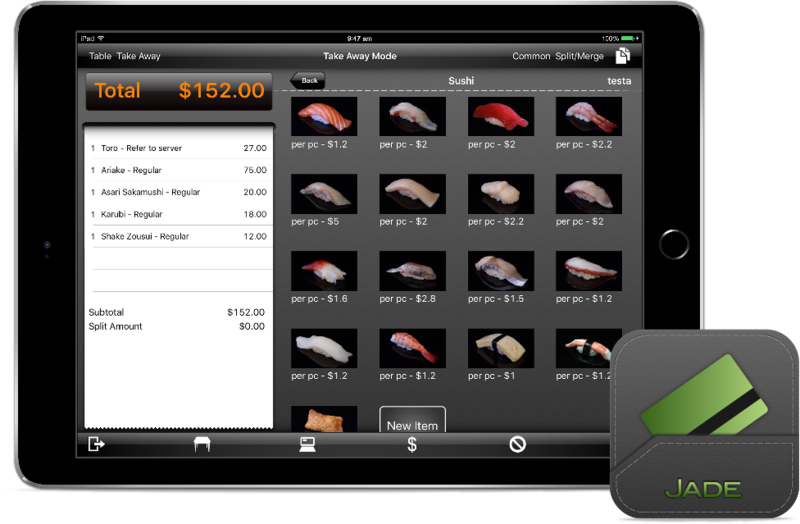 It also has other advanced features such as: inventory management, fail over printer and up selling features. 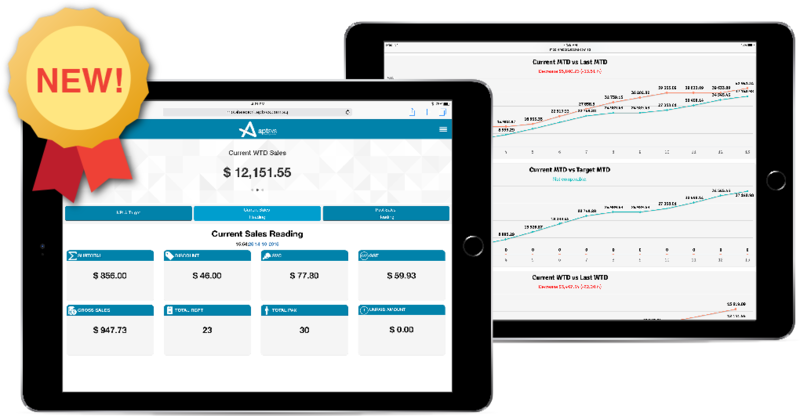 Mobile Reporting is integrated with Jade POS to monitor Sale Performances closely anywhere and anytime on your tablet or phone. Let this be your most powerful tool to succeed.